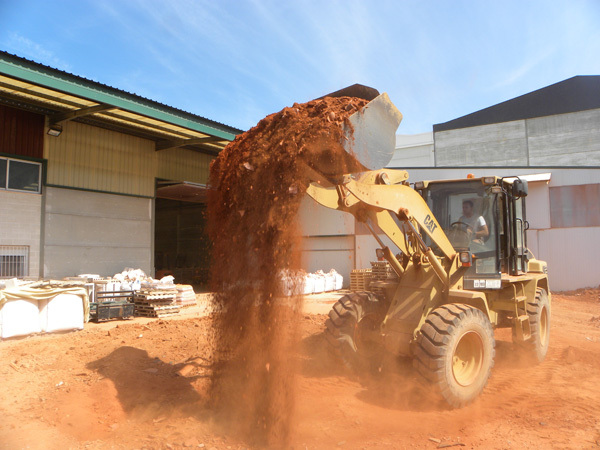 One of the activities of Sport F. Megias is the sale of palletized clay. Available in 25kg. 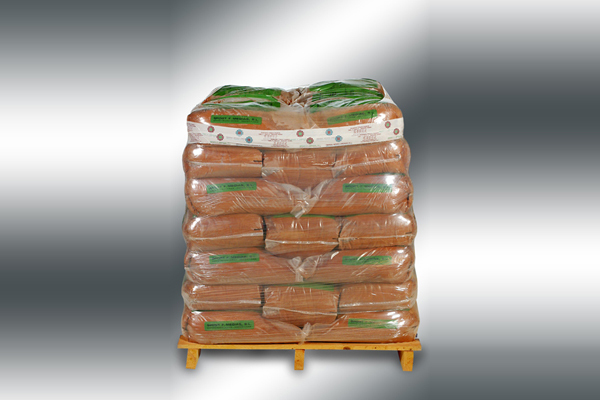 sacks (pallet 1050kg.) and in big-bags (1200kg.). On rainy days it acts rapidly, absorbing the water. 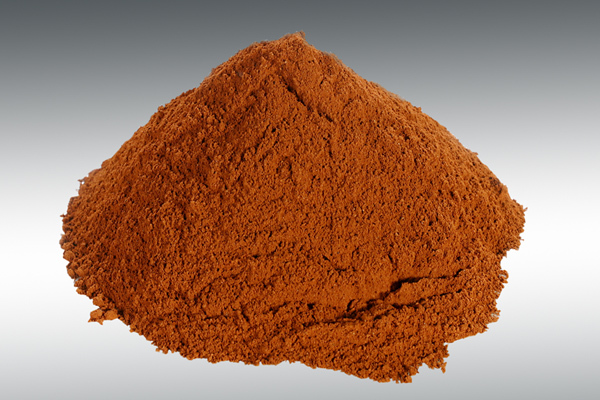 Controlled coarseness of the product. Excellent response of the surface to sliding during play. Its perfect drainage ensures that excess water is not accumulated in the upper layers of the court. One of our most outstanding activities is the manufacture of clay. 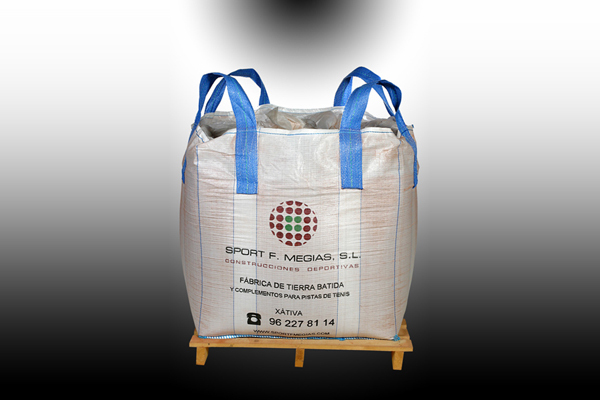 Sport f. Megías carries out a painstaking process of selection of the raw material to be crushed, to obtain good uniformity. 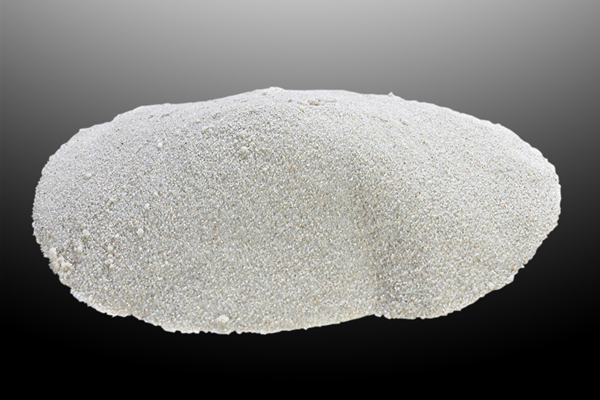 We perform the screening of the material according to the preferences of each customer and depending on the climate of each zone, from an impalpable screening range to a grading of 1`3 mm., combining the proportion of fine and coarse particles. 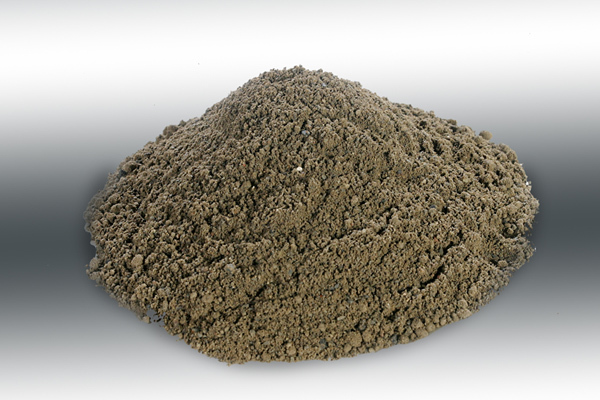 Likewise, we make the subbase of mixture for clay courts, made with various mixtures (ash, limestone aggregate, pozzolana) which give it characteristics of high filtration, moisture retention and sponginess in the surface. 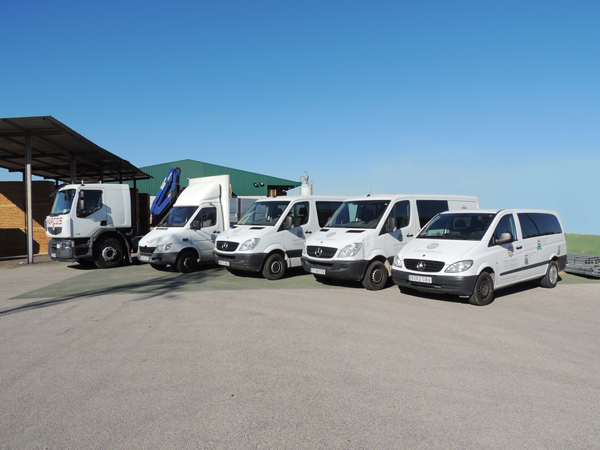 Why choose clay from Sport F. Megías? A company created in 1988, devoted to the construction of sports installation, mainly tennis and padel courts, and specializing in the manufacture of high-quality clay for tennis courts. The main objective of SPORT F. MEGIAS, S.L. is to offer the customer a perfect finish in all installations made, applying the latest technologies on the market, for which it has been necessary to carry out an exhaustive quality control of all the materials used. Due to continuous innovation and constantly striving for excellence, SPORT F. MEGIAS, S.L., has the honour of performing work for customers at the private level (adapting to their budget), up to the best clubs in the nation, participating in great events such as the Davis Cup, the Absolute Championships of Spain, the Mallorca Open, the Valencian Community Open, etc.